People in Wales call February "y mis bach" = means "little month". In the Southern Hemisphere February is a summer month and corresponds to August. February comes from the Latin word februum = purification. Read the biography of many famous African-Americans. 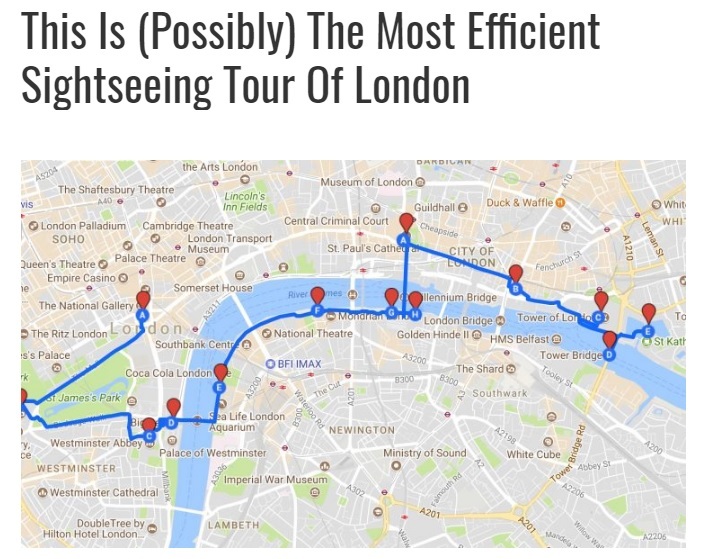 The best route to visit London! Click the picture for more details.